Currently available are 13 tilesets and 25 sprites! Happy new year everyone! 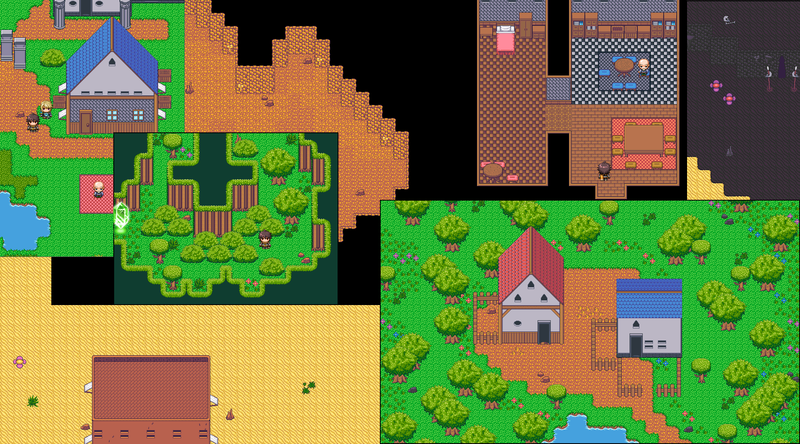 In celebration of the new year I am releasing a couple new tilesets! Included are a couple new tree edits, some wooden bridge tiles, palm trees, new cliff edges in autotile format, and some market canopy stands. I hope you all enjoy these and keep an eye out for more updates! At least one more update is planned for later this week. 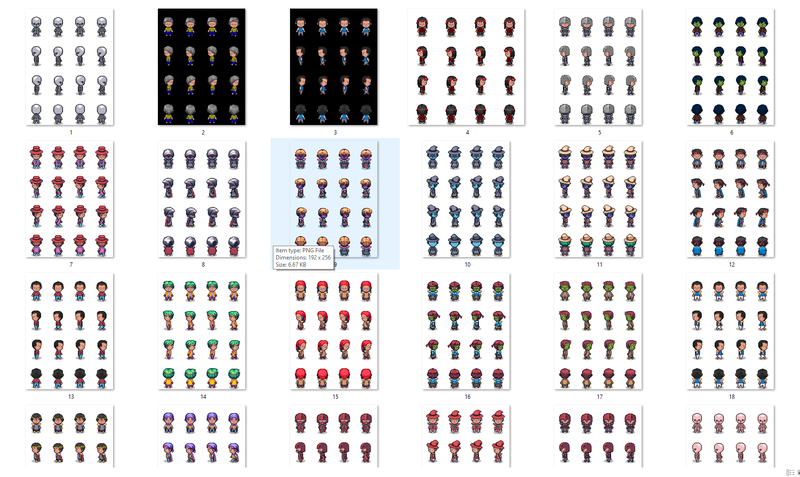 Another Update: I've released a set of 9 sprites designed with the idea of these characters being the main hero's, or even the villains, of your game. Included are 3 male characters, 3 female characters, an Orc character, an Undead character, and what I call a Ghoul character. I hope you enjoy these sprites and find them useful. 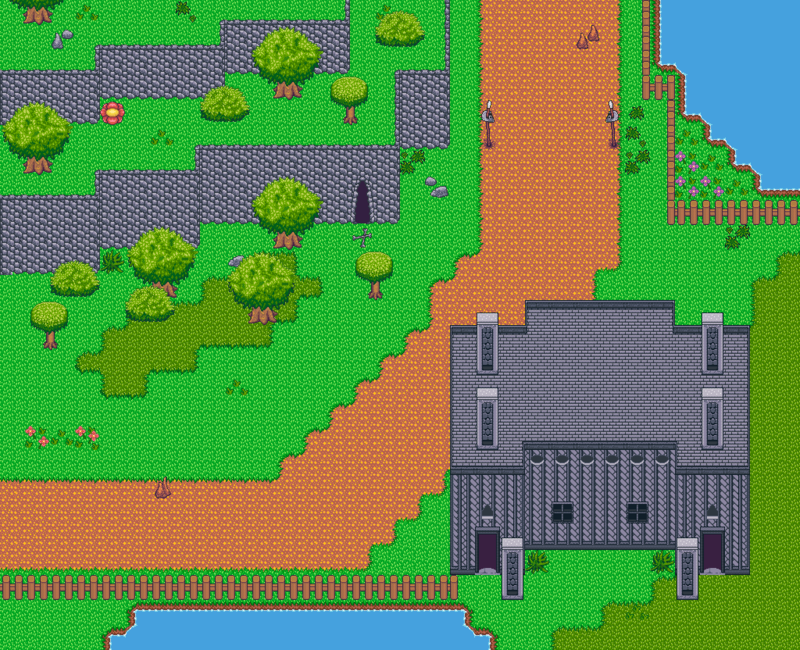 To gain access to these sprites, as well as other graphics such as tiles and more sprites, simply make a small pledge of $5 a month to the Mythril Age patreon page. Looking good Zeta. I'd love to see these graphics in use for a couple of Intersect projects some day! Hey guys! I know its been awhile since I've updated this thread but there has been a few additions to the Mythirl Age patreon page that I haven't put up on AGD. First, I have released an animations pack with 18 custom animations. I've also added a temple tileset, a walls expansion set, and a pack of four elemental knights(earth, wind, water, and fire). I'll try and be better about updating this thread when needed. On a side note, everything I release for my patrons is also available on my itch.io site as well. Links will be supplied at the bottom of this post and I'll post them to the first post as well.